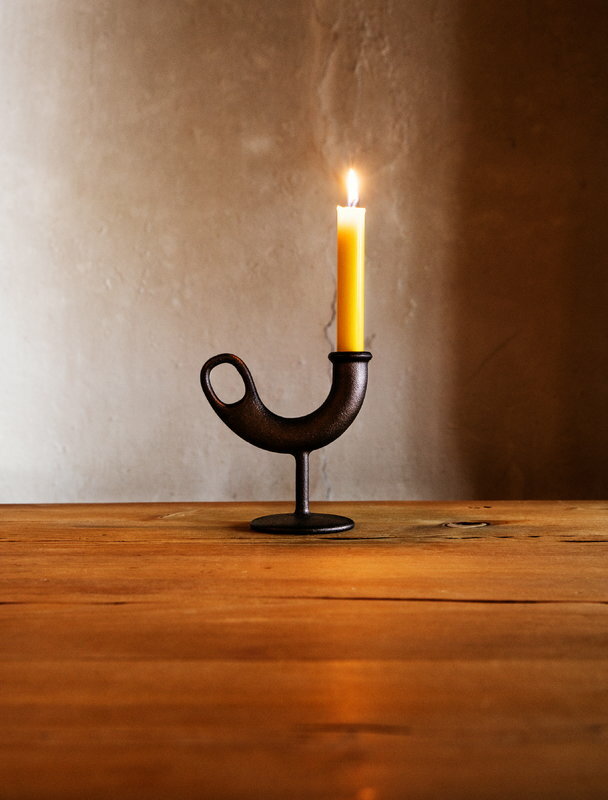 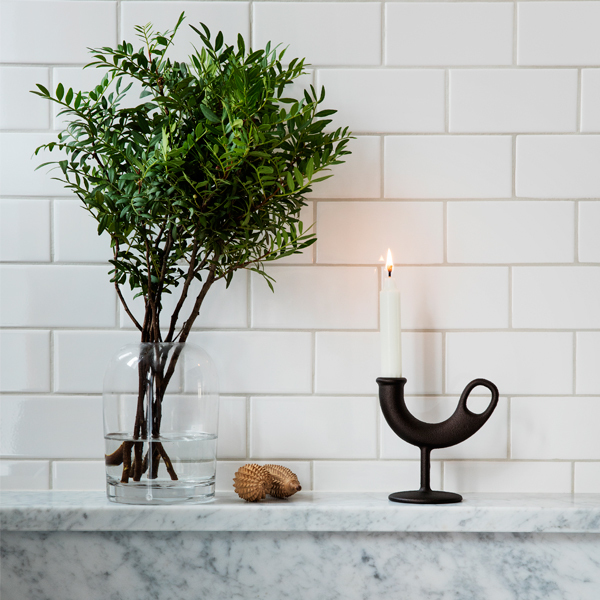 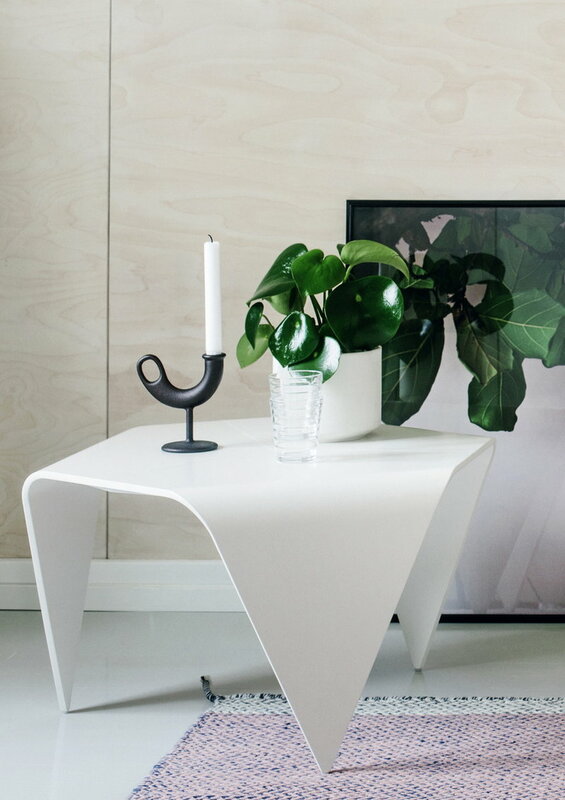 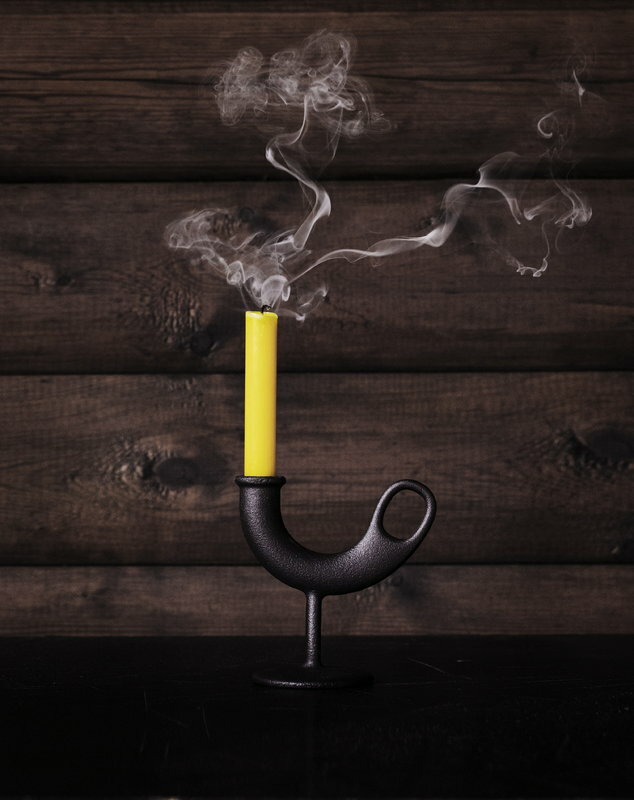 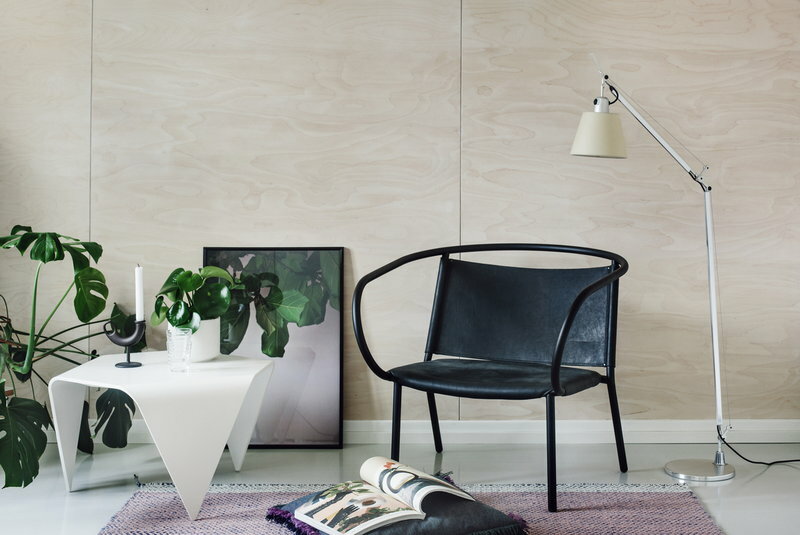 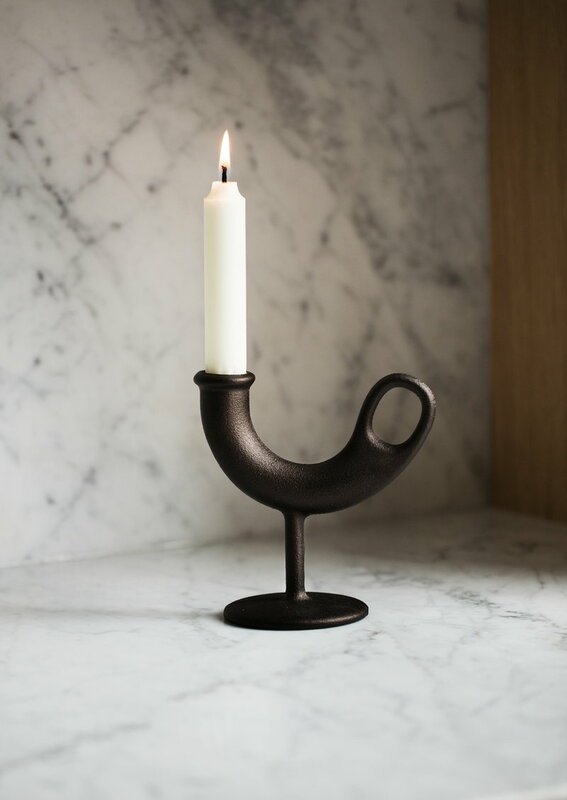 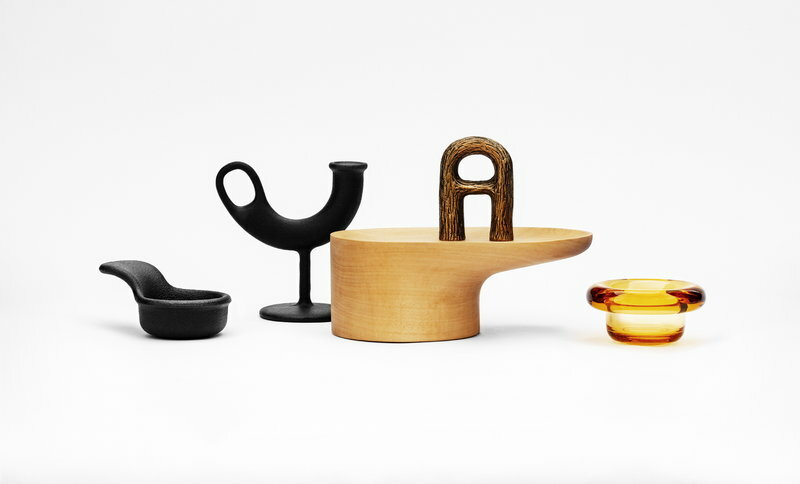 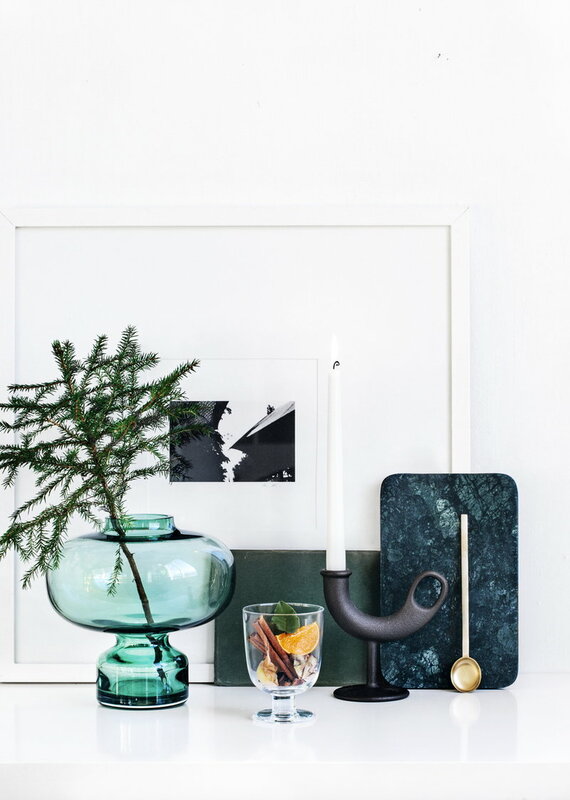 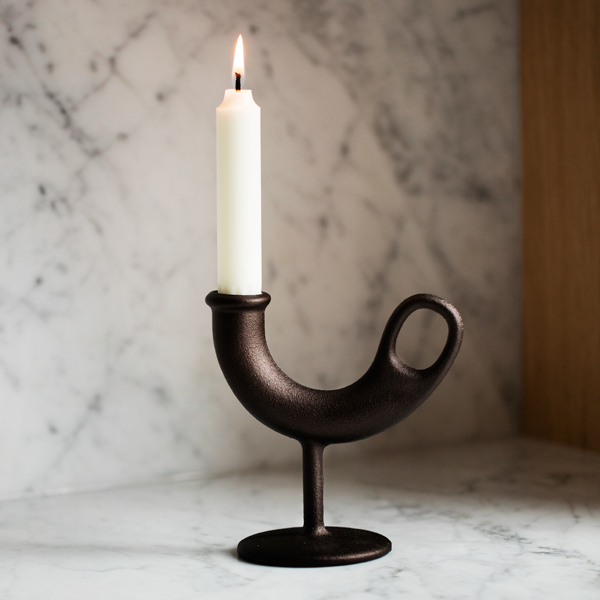 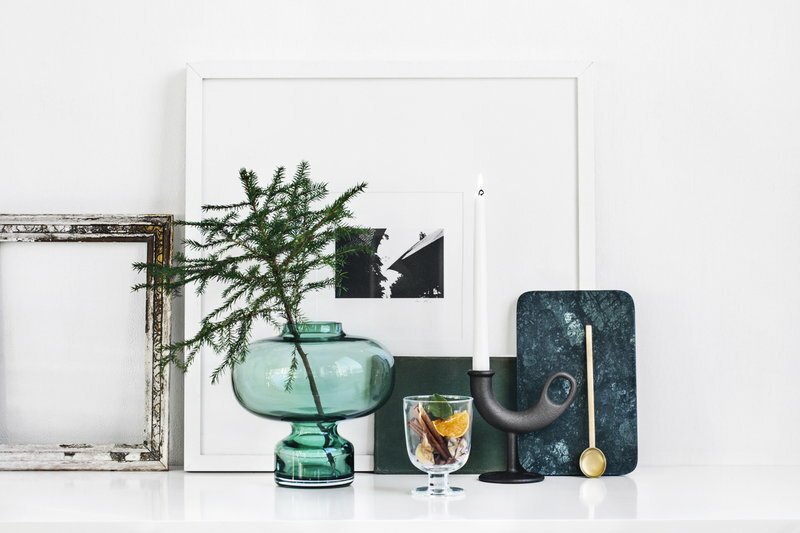 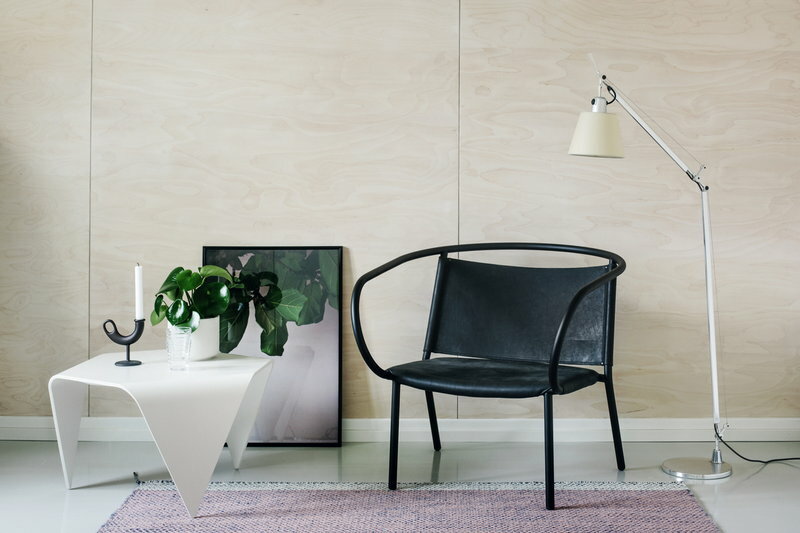 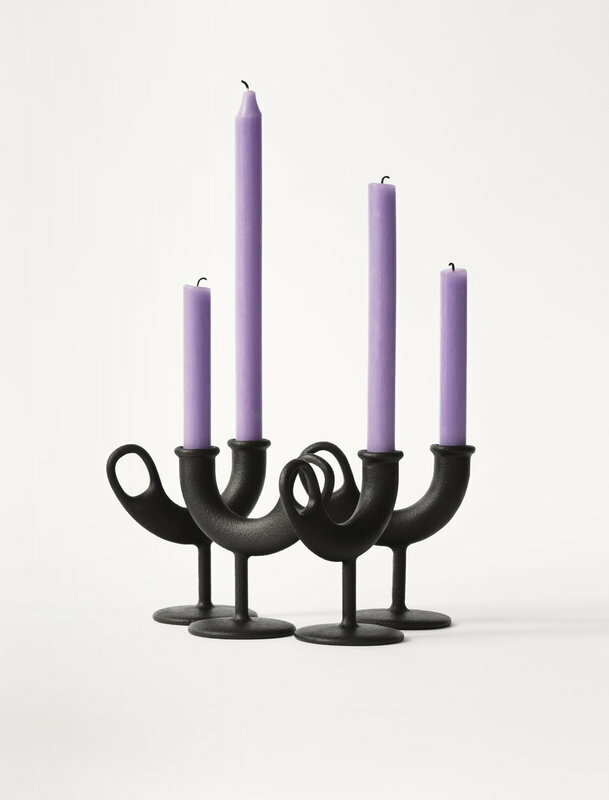 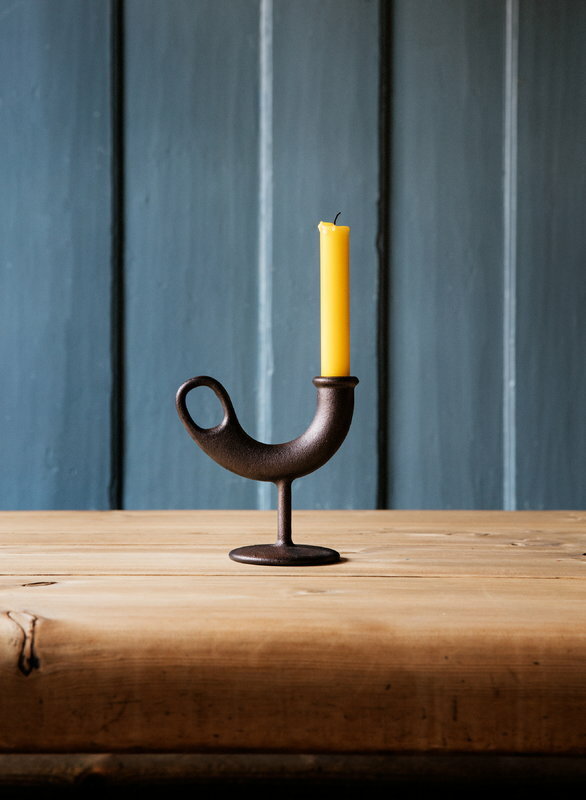 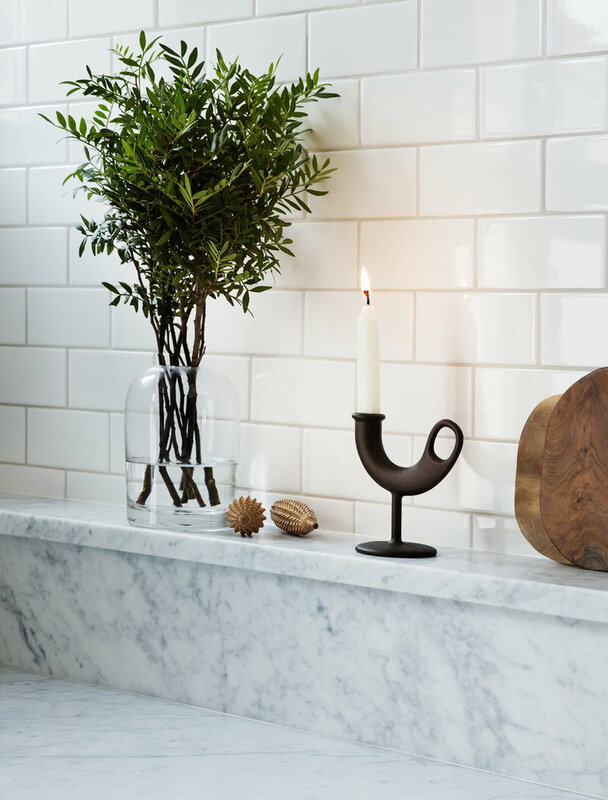 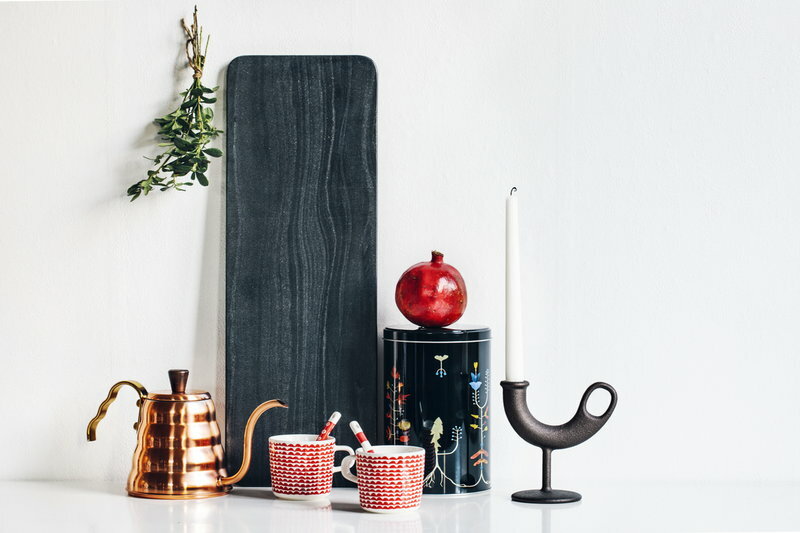 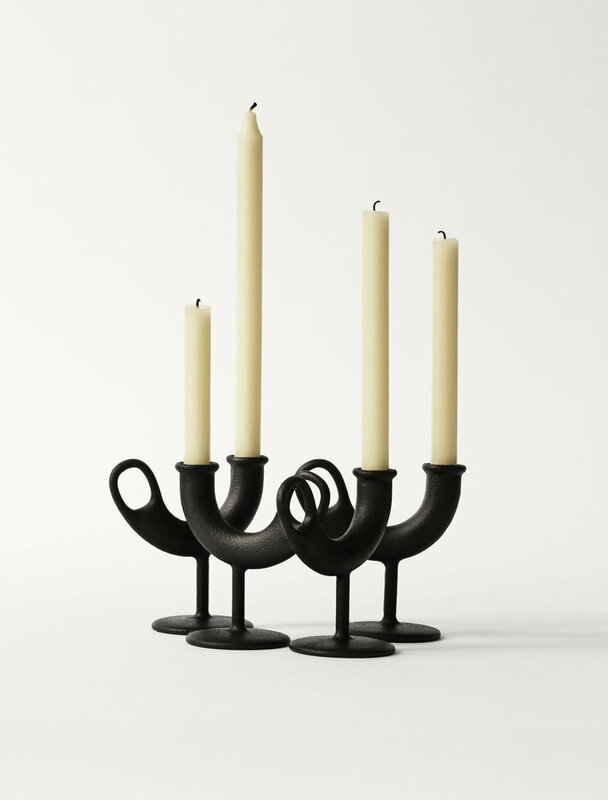 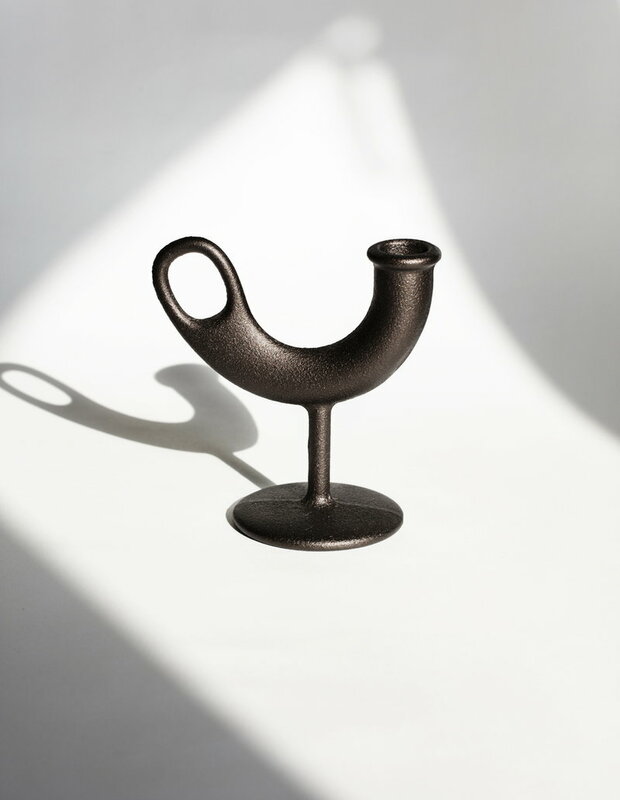 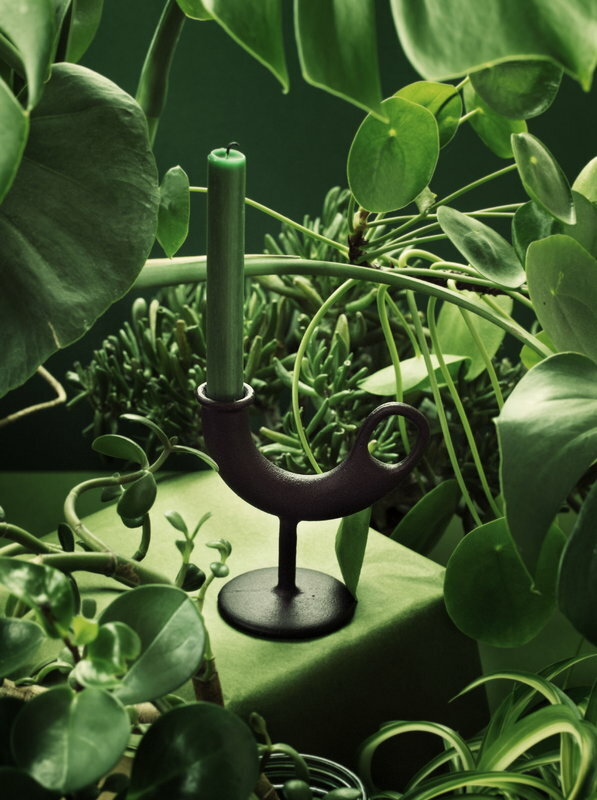 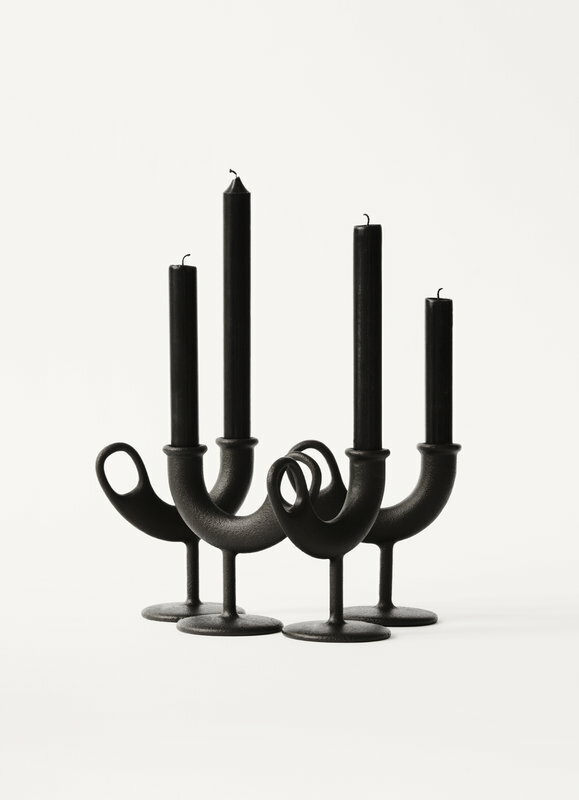 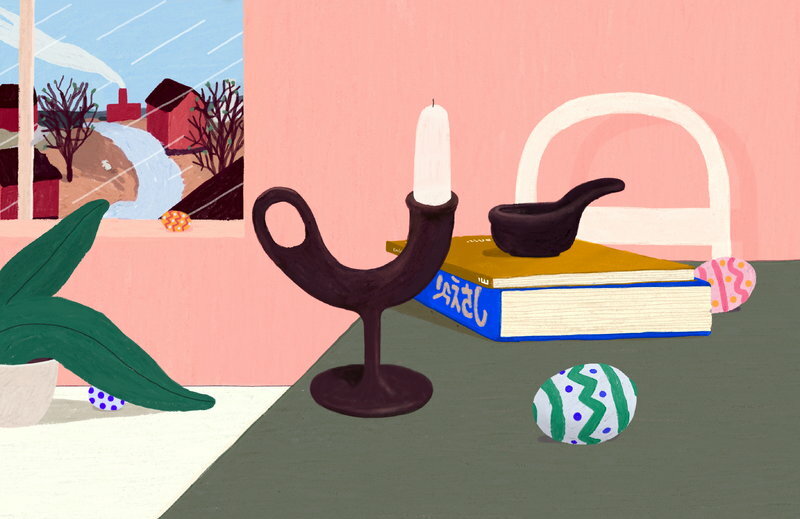 Anderssen & Voll’s Ildhane candleholder has an intriguing, expressive form that resembles a bird with a handsome tail: ild is Norwegian for fire and hane stands for a rooster. 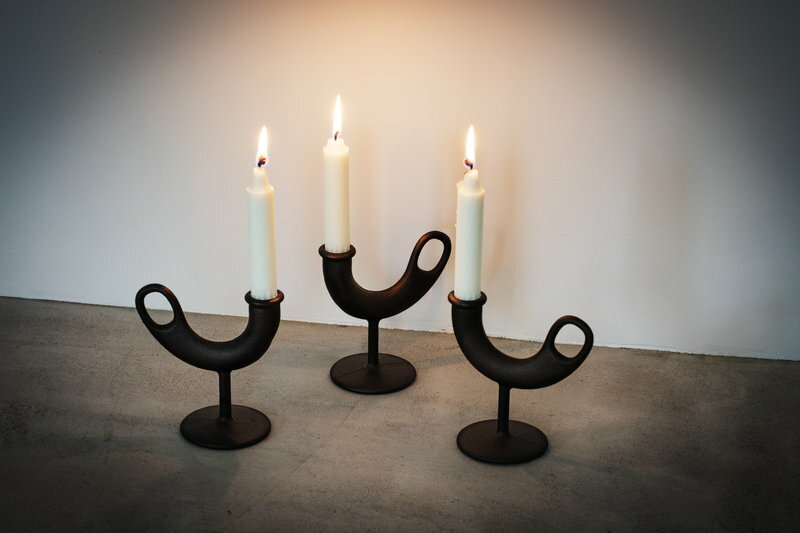 Anderssen & Voll designed the interior of Nedre Foss Gård, an exquisite restaurant in Oslo, in 2015 and the cast iron candleholder was born as an extension of the project. 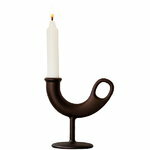 The sculpture-like Ildhane is not only the perfect companion for candles but also an attractive detail in any décor. 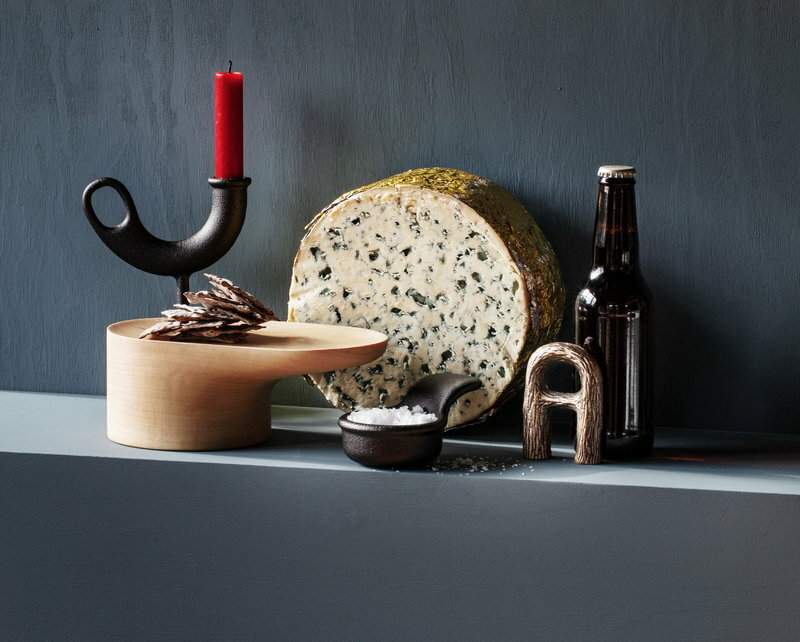 Anderssen & Voll has described Ildhane as a combination of Paris and Kalevala, the national epic of Finland.